Unique Technologies offers quality, experience, reliability and flexibility. Contract manufacturing is the foundation Unique was built on and a key part of our business. 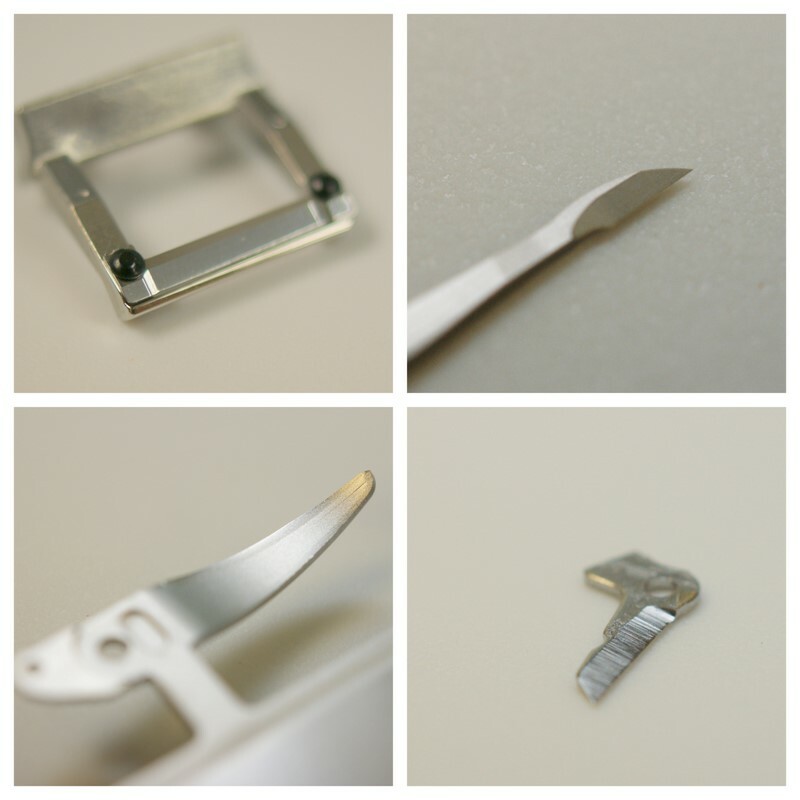 Unique Technologies has supplied microsurgical knife components to some of the most recognized names in the health care industry. Realize the benefits of a strong relationship with a reliable contract manufacturer which can provide both the excellence in manufacturing and customer service to meet your needs. Contact Unique if you are interested in discussing a contract manufacturing opportunity.